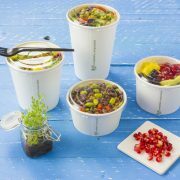 New from Vegware! 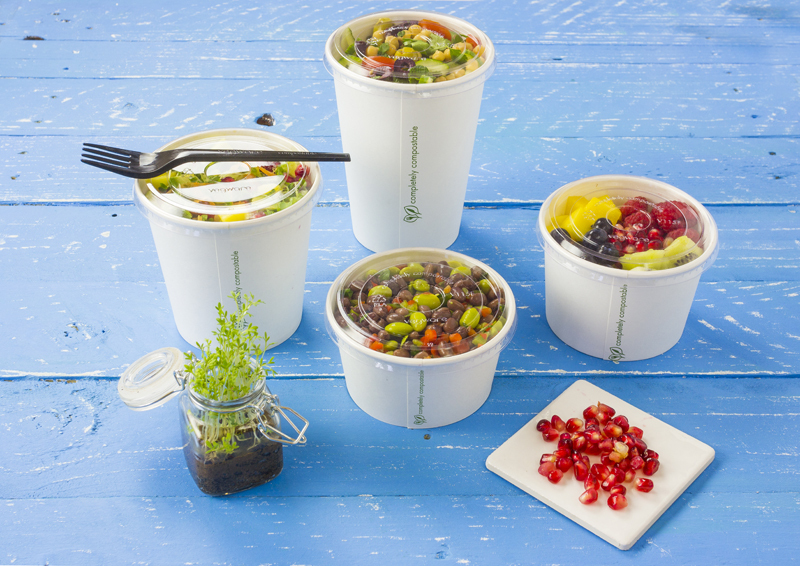 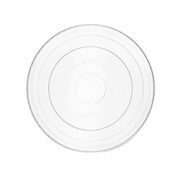 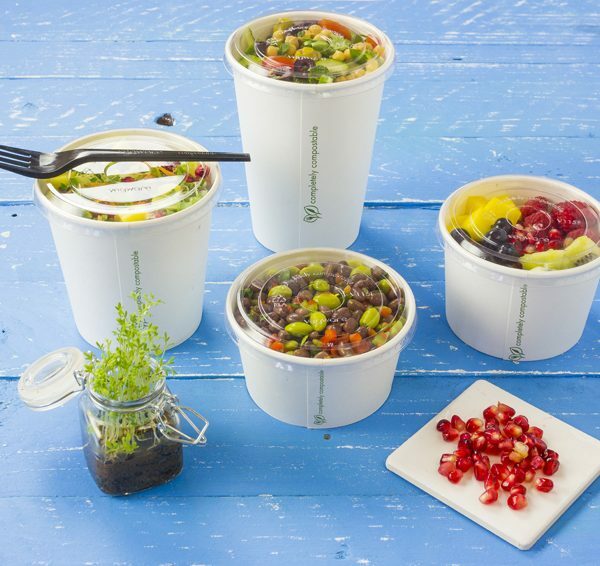 Show off your scrumptious salads and delicious desserts with our clear lid made from plants, not plastic. 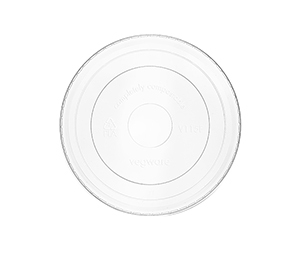 Fits food containers 12 – 32 oz.